The Oak Men believe that their masculine approach to woodwork is a result of their Scandinavian upbringing and relationship to nature. 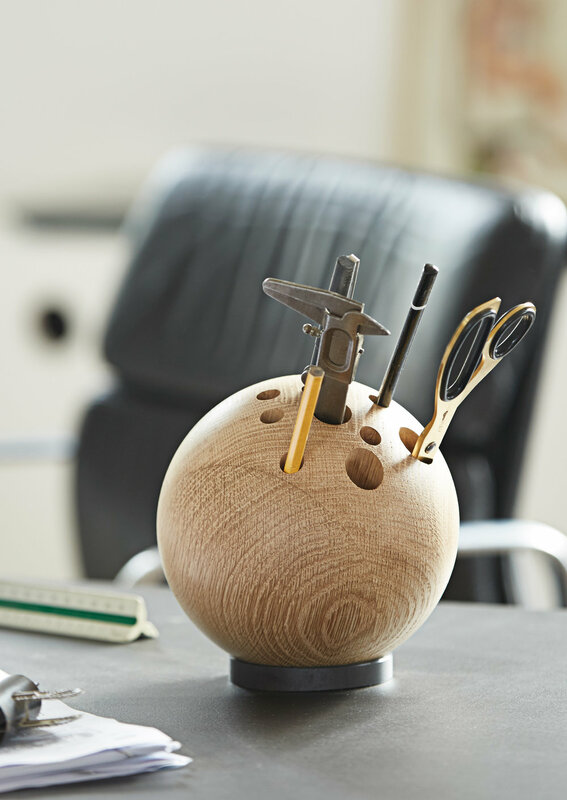 Ever since the launch in 2014, the two danes have created a very own wooden universe, characterized by a rough finish. Their pieces range from decorative objects to helpful and stylish pieces that make everyday life a little easier in a cool way. A combination of a vase and an organizer for your pens and scissors, to a calendar which might help remind you to be present, without the help of technology, are just a few examples of the creative collection. 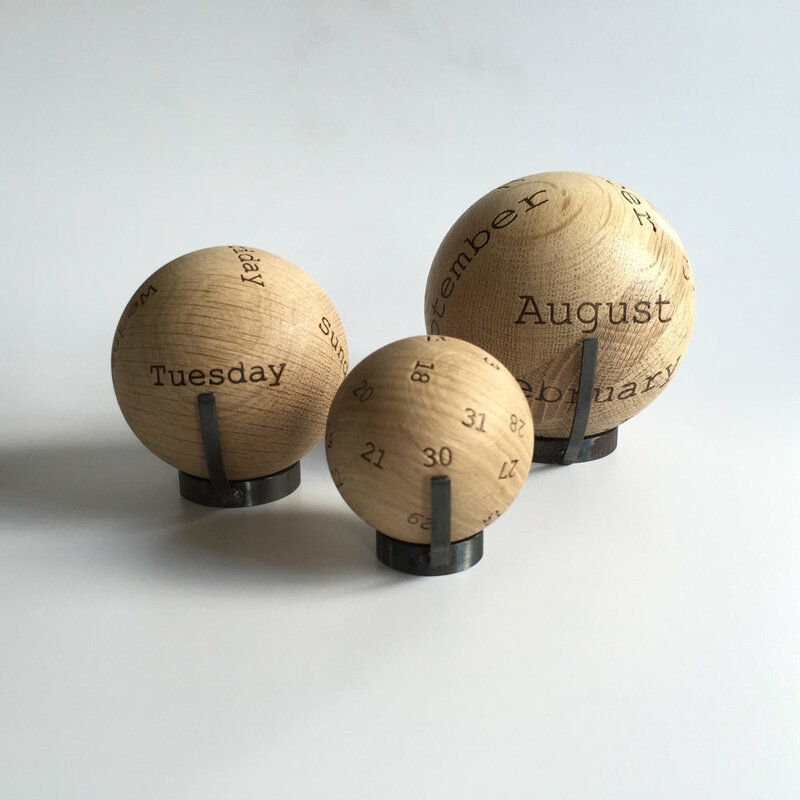 Their wooden calendar has become one of their personal favorites so far. The Oak Men do not see the focus on using organic material as a trend, but more as a desire and a necessity.